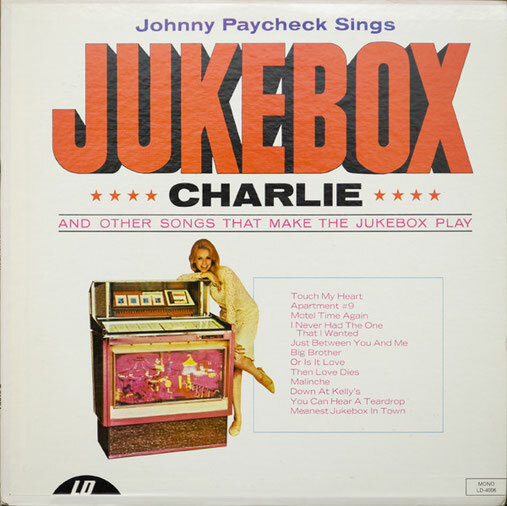 Johnny Paycheck sings Apartment # 9, on Grand Ole Opry.This song appears on the album Jukebox Charlie (1967). 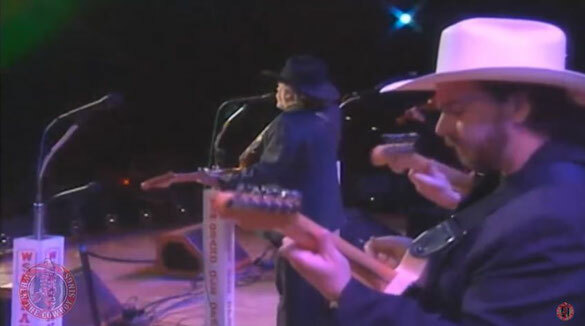 The song Apartment No 9 was written by Bobby Austin and Johnny Paycheck. In a apartment number nine.